"Perhaps The Stranglers have got the right idea – after all punk was the “great rock’n'roll swindle” (allegedly)." 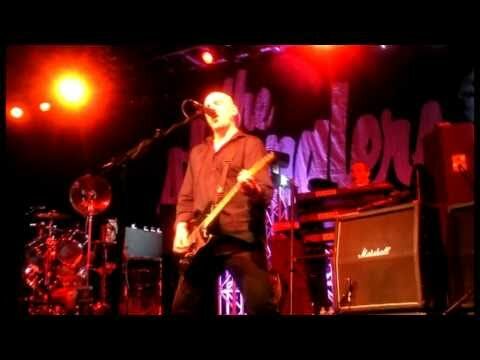 "the sight of The Strangler’s JJ Burnel and Baz Warne dancing around the stage during Wilko Johnson’s set wearing just balloons was not for the faint-hearted." No more heroes? Don't you believe it! "For The Stranglers the beat most definitely still goes on and so, thankfully, it seems we will all be seeing a lot more of them until they can finally say 'Mission accomplished'." "Veteran punk rockers were out in force last night at a packed Pyramids to see an appetising double-bill." "The Stranglers are totally uncompromising. After all these years they have lost none of their stamina, none of their edge, ..."
"It was intense but hugely impressive and reminded everyone there just why the band is so respected"
"This time around the audience were less reverential and more inclined to party like it was 1979." "The old adage about the Cambridge/Oxford rivalry inspired some fervent boos from the audience, but isn’t it always better to bond over likes rather than dislikes?" 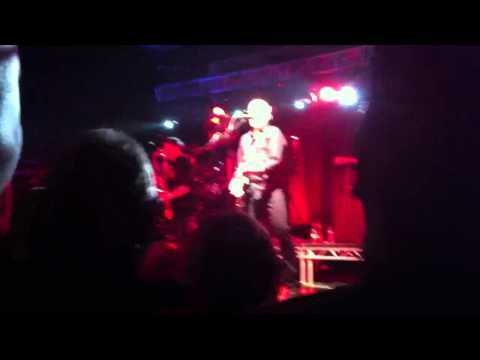 "I went away hot, sweaty and satisfied vowing to ensure I caught The Stranglers playing on each tour from here on in." "During those days, most of the students didn’t question those movements, and I did…we said at the time we didn’t want to be associated with that. So Michael Eavis held that against us for all those years. We would have headlined"